Home / Order Firewood Online! We specialize in high-quality, well-seasoned hardwoods for maximum heat and minimum residue. 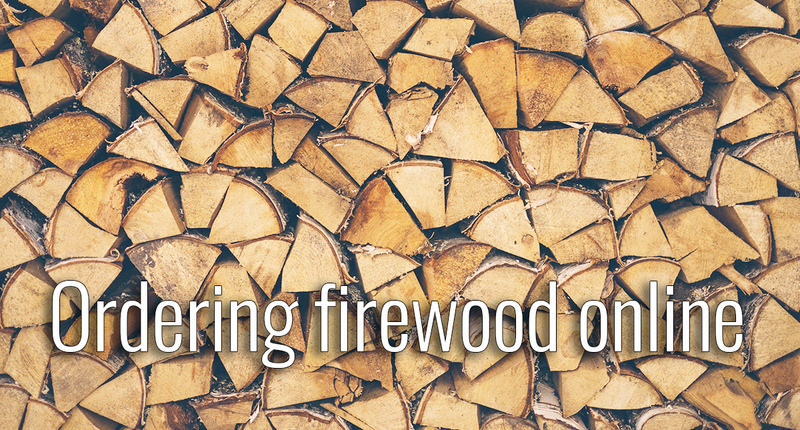 All of our firewood is local to Northern Illinois and is cut, split and stored onsite. Plus we can deliver and stack your firewood order! How much is a Face Cord? A Face Cord is stacked wood 4 feet high by 8 feet long by 16 inches deep. There are approximately 220-240 pieces of firewood in a Face Cord. 1/2 Face Cord is approximately 100-120 pieces of firewood.